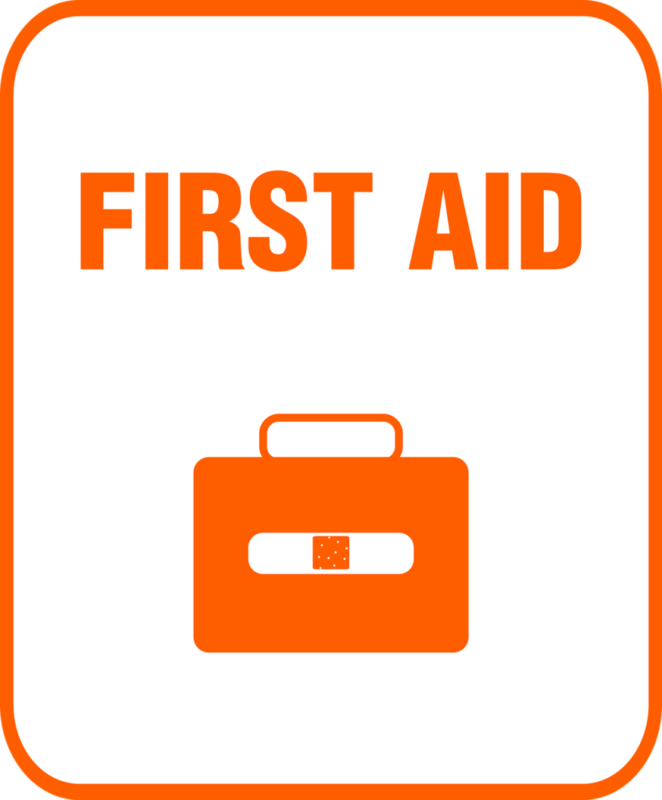 All employers have a legal duty to ensure they provide suﬃcient ﬁrst aid coverage within their workplace. Our courses have been designed in-line with the current Early Years Foundation Stage (EYFS) & are regulated qualifications. We here at Staying Alive are aware of the financial constraints schools face each year, therefore we aim to offer you affordable training for all your first aid training needs. To view all of our currently scheduled first aid courses click the button below. Based in Stevenage, Hertfordshire we are a first aid training organisation with over 17 years experience. Learning First Aid should be an enjoyable and rewarding experience. Our widely experienced trainers will help you build the skills, knowledge and confidence to cope with accidents and emergencies whenever and wherever your help is needed. All our courses are fun & engaging, we know that first aid is a serious subject but we also know that you learn better when you enjoy yourself, so this is always our aim. Our service doesn’t end when your training does, we encourage you to contact us if you have any questions no matter how long it’s been since your training. Find the right first aid course for you! We offer a variety of courses to suit all your first aid training needs and budgets if you can’t find a course that meets your requirements please let us know and we will put together a bespoke course especially for you. We aim to provide you with top quality training at a realistic price. Our promise is to make sure that this is not just another First Aid course. Need a tailored first aid training course? Call us on 01438 816685 or click on the request a course button below and we will put together a bespoke course for you.. Remember that it is the person standing next to you who can save your life. By identifying a life threatening situation, and providing appropriate First Aid promptly, you too could make a difference. We are aware that in reality first aid situations won’t be text book, so please feel free to ring or email with any questions or concerns you may have, we are here to help.